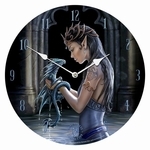 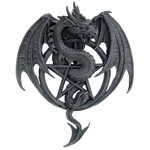 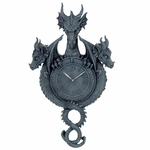 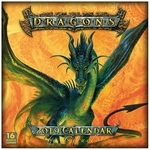 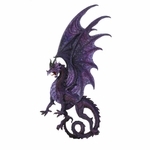 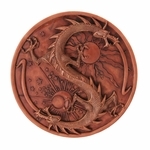 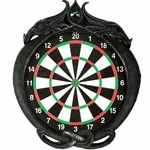 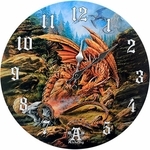 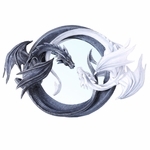 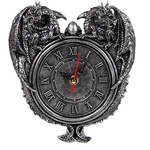 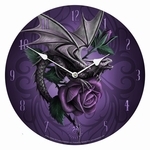 Let dragons grace your walls with these fine art scrolls, Clocks and wall plaques! 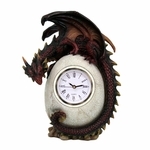 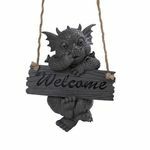 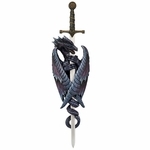 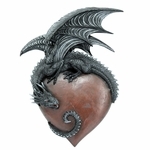 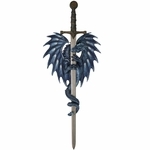 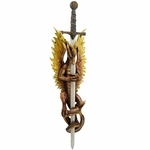 These drakes and wyverns will decorate your home and office, and are sure to catch the eye. 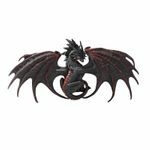 Engaged in battle, challenging all who behold them, or winging their way through the atmosphere, these dragons are a fine addition to any fantasy collector's decor.